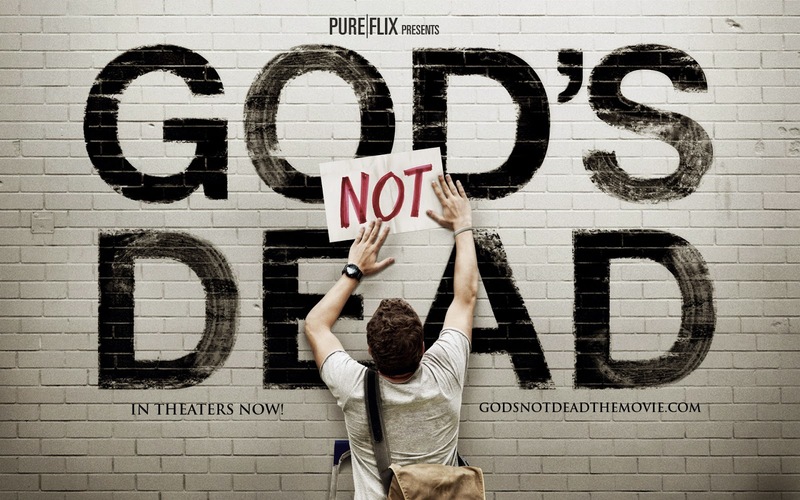 Come join us for the movie “God is Not Dead” on Sunday, March 15th from 6:30 pm to 8:30 pm in the St. Augustine Room at Cathedral of the Sacred Heart. This movie tells the story of a college freshman, Shane Harper, who enrolls in a philosophy class taught by an infamous and atheist professor, played by Kevin Sorbo. When the professor demands his students sign a declaration that “God is Dead,” Harper’s character refuses and is challenged to prove to the class that God is alive. The movie is rated A II for adults and adolescents. New Items at Angel's Everywhere!